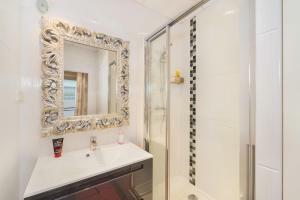 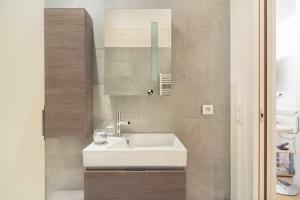 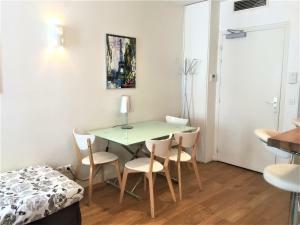 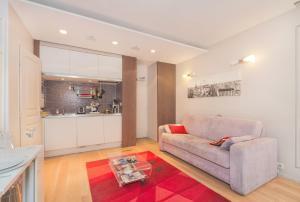 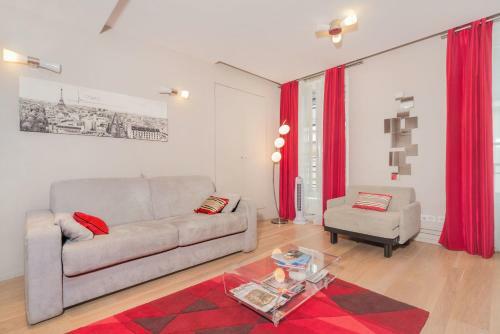 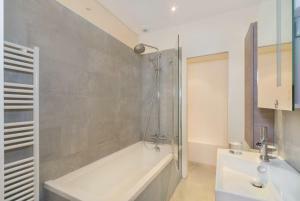 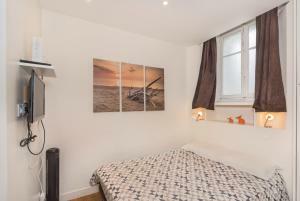 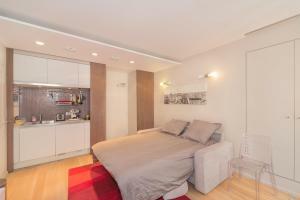 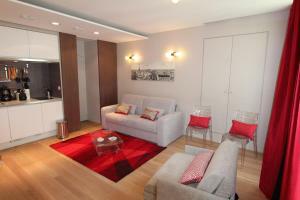 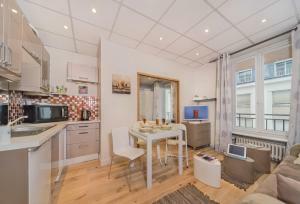 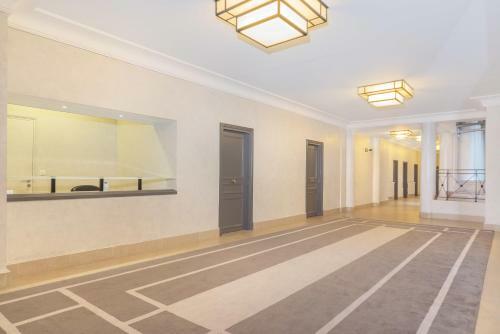 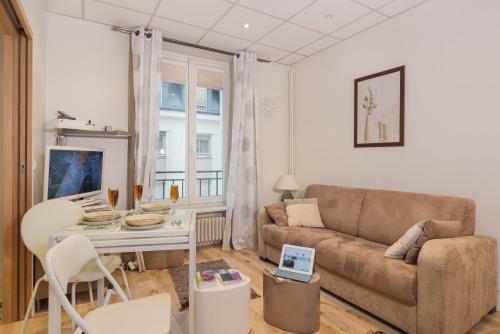 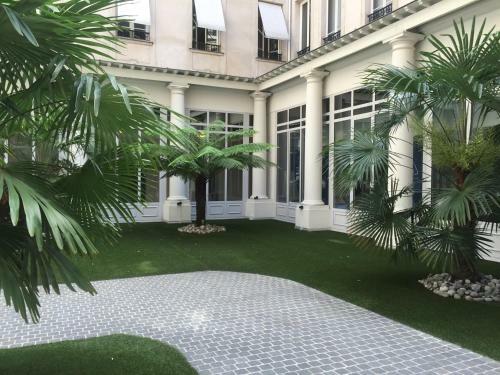 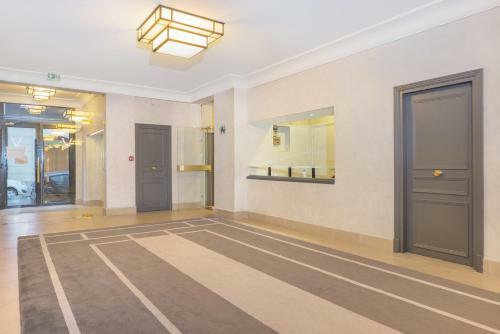 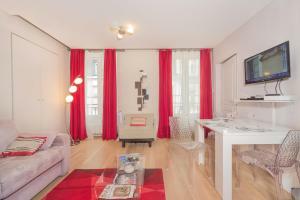 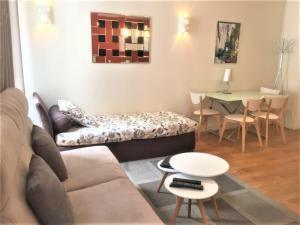 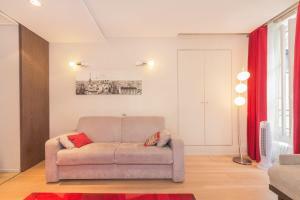 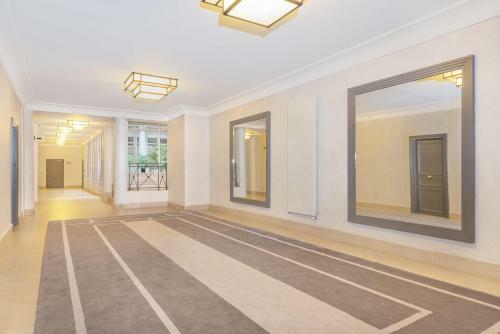 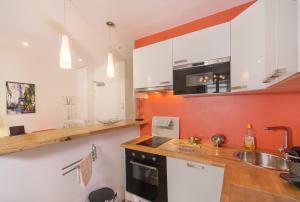 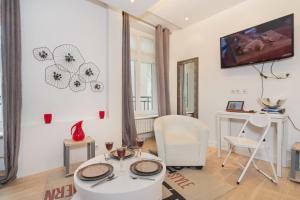 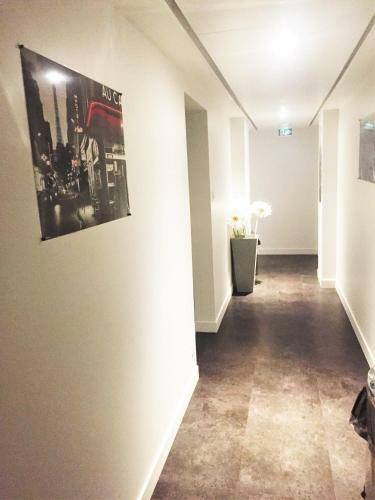 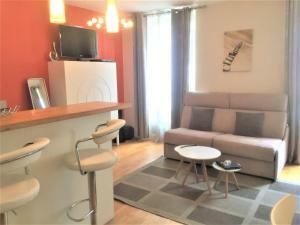 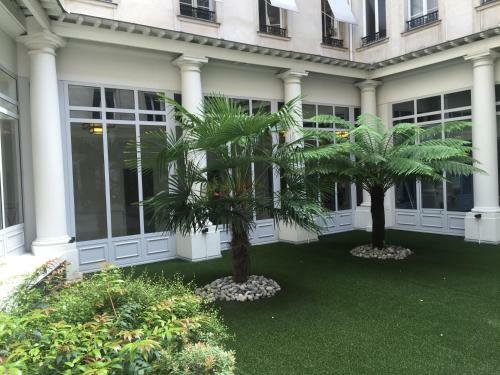 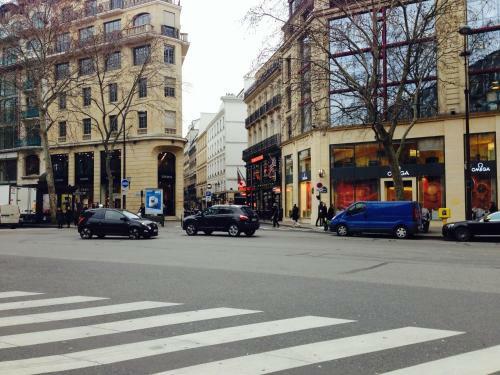 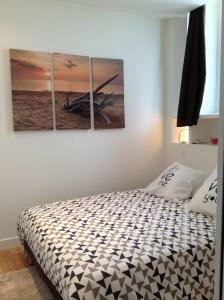 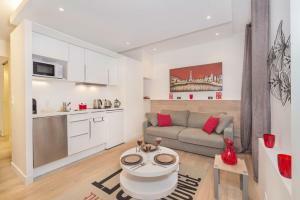 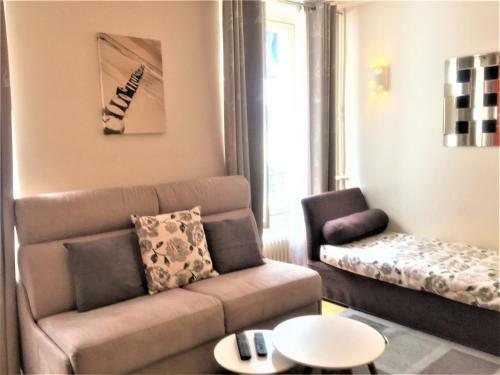 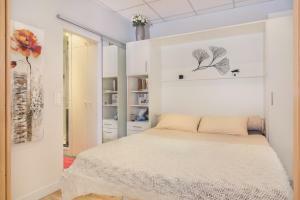 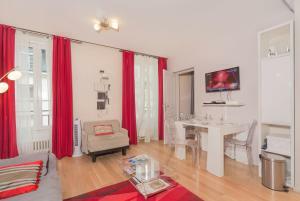 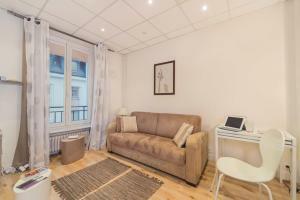 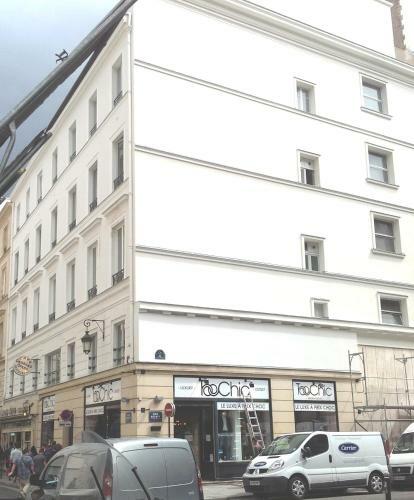 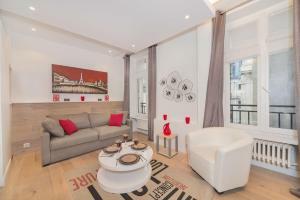 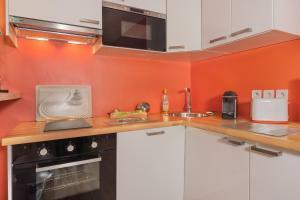 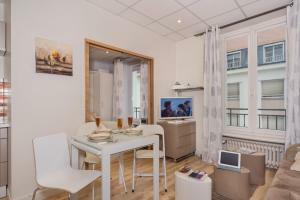 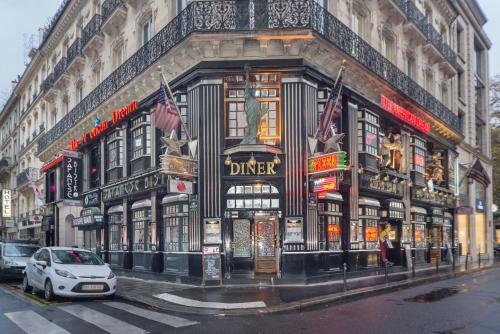 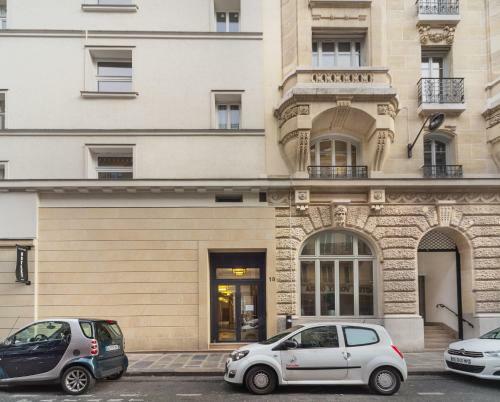 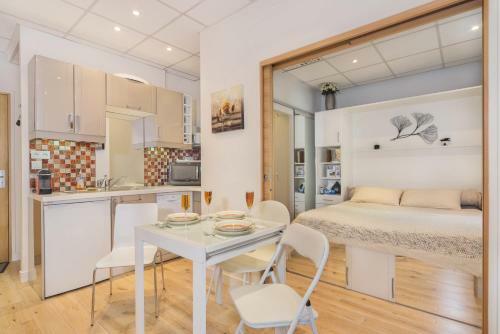 Located 290 metres from Opéra Metro Station, the apartment is close to several bars, shops and restaurants. 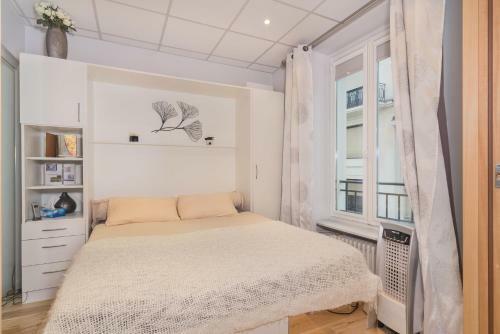 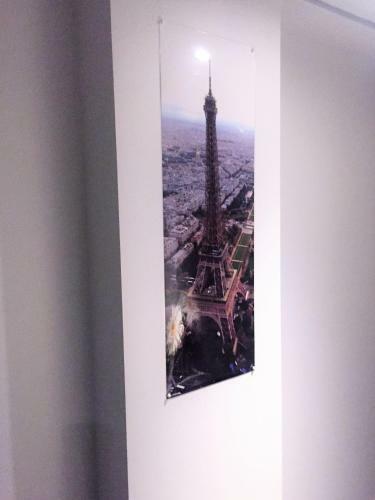 Madeleine Church is a 5-minute walk away and Tuileries Gardens are 700 metres away. 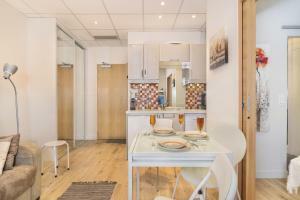 Please note that prepayment is due by credit card for 50 % to confirm your booking. 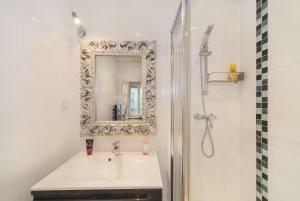 The balance has to be paid upon arrival. 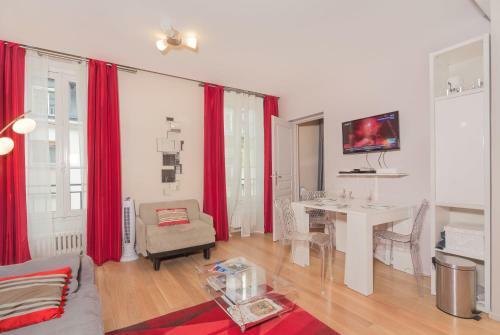 Please inform the property 1 week in advance of your expected arrival time. 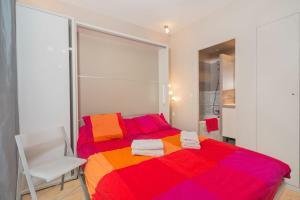 Please note that bed linen for extra bed can be provided at an extra cost of € 25. 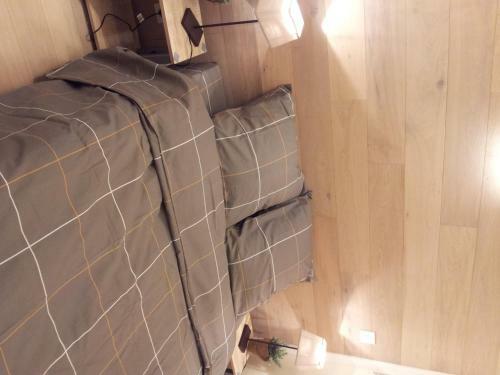 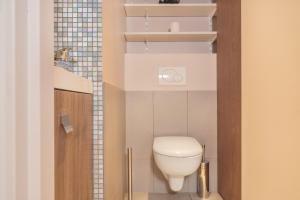 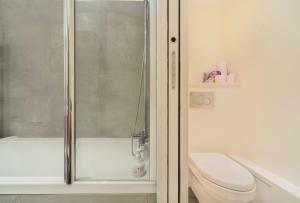 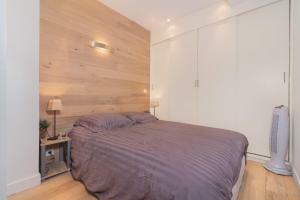 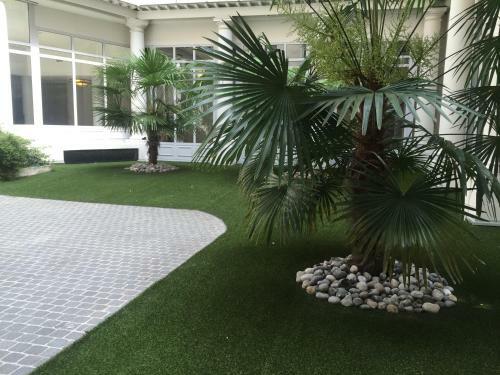 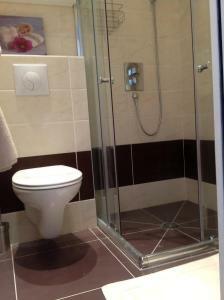 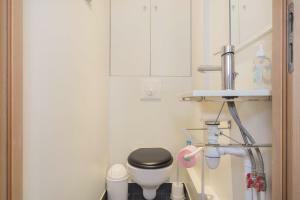 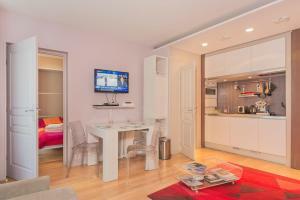 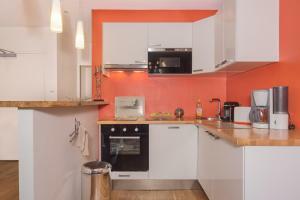 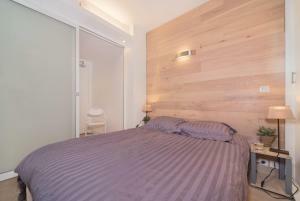 This apartment is provided with free Wi-Fi, an LCD TV with DVD player and iPad. 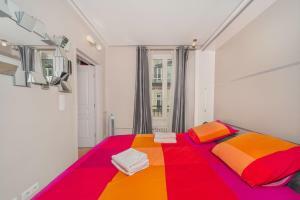 Rate: € 162.00 ... € 270.00; select dates below to get current rates. 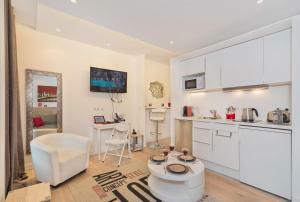 This apartment has air conditioning, dishwasher and seating area. 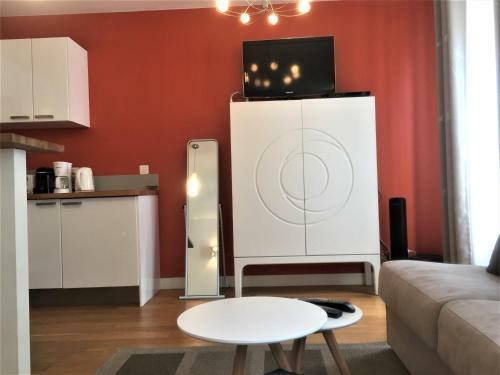 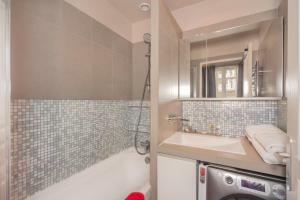 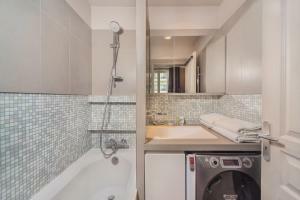 This apartment has a electric kettle, flat-screen TV and tumble dryer. 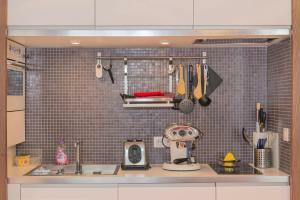 This apartment features a dining area, toaster and soundproofing. Rate: € 133.93 ... € 322.50; select dates below to get current rates.